United Paws of Tillamook (UP) is dedicated to preventing and alleviating animal suffering by humanely addressing cat & dog overpopulation and homelessness through use of high impact targeted spay/neuter tactics and making low-cost spay/neuter surgeries available for guardians unable to otherwise alter their animals, free roaming colony cat care and TNR management, a rescue/foster/adoption program for both cats and dogs, community educational and pet wellness outreach, and pet food & supplies distribution to low income, elderly and disabled pet guardians. Entering our thirteenth year of operation, we continue aggressively working toward our primary goal of stabilizing the county’s cat & dog population through spay and neuter, and providing a suitable “home” for every cat and dog within a reasonable time. None of our work could be done without our generous donors and supporting Foundations. Thank you everyone for your support. 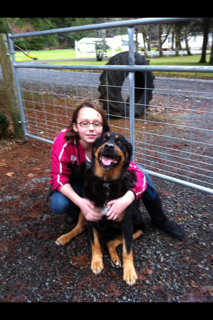 Together we can and will make a better life for Tillamook County’s companion animals. Remember, you can adopt anytime by filling out our free online Adoption Application and, once approved, browsing the listing of available animals for the one who catches your eye and tugs at your heart. Contact us by emailing unitedpawshelp@gmail.com, message us at our Facebook Page, or call our Message Line at 503-842-5663, and one of our experienced Adoption Counselors will assist you in finding the purrfect pet for your situation. With only a handful of foster homes throughout the whole of Tillamook County, United Paws volunteers have helped literally thousands of cats and dogs get a second chance over the past 13 years. 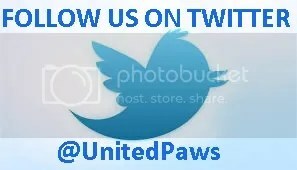 United Paws has no shelter building, and thus depends on compassionate volunteer fosters willing to offer the security of their homes and warmth of their love to animals abandoned, lost or born without a home. Volunteer fosters are provided with all necessary supplies, and all veterinary care for foster animals is taken care of by United Paws. Experienced foster mentors are available 24/7 to assist with any questions, and regular educational meetings are held where fosters have the chance to learn from local veterinarians and other presenters. As you might guess with almost no County animal resources available, the calls to United Paws for help are increasing, while the number of our foster homes has not. We can only help a fraction of the animals in need. If you would be willing to temporarily open up your home to either a dog or cat in need, please contact us at unitedpawshelp@gmail.com or (503) 842-5663 for more information and to offer your assistance. Getting your pet cat or dog and any outdoor kitties or neighborhood ‘strays’ fixed has never been easier – or more affordable! United Paws Low Cost Spay Neuter Clinic offers sliding scale spay/neuter surgeries for pets of lower income, disabled or unemployed persons and $5 spay/neuters for any community ‘feral’ cats or outdoor homeless kitties. Contact us at unitedpawsspayneuter@gmail.com to schedule your animal today! Please help us take control of the homeless animal population by making sure all your pets and neighborhood cats and dogs are altered. 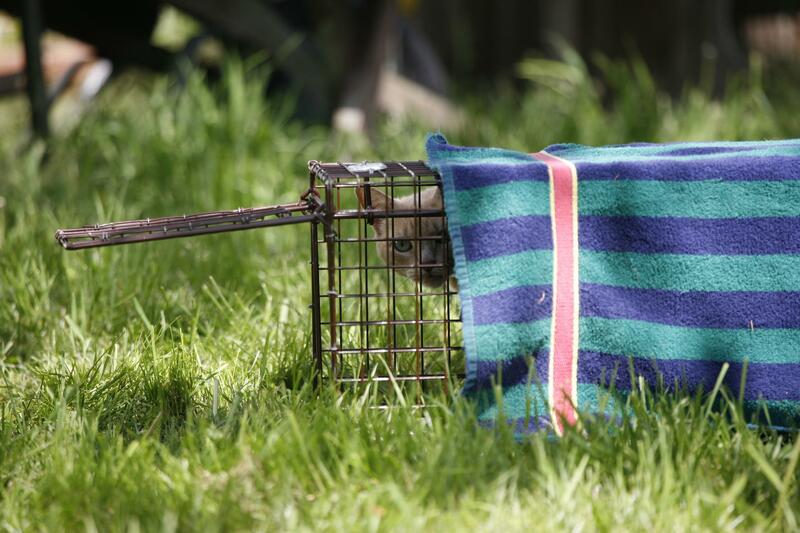 Trapping help and transport assistance is available, so please share this information with friends and neighbors, so that we can make Tillamook County a terrific place for all animals to call home. Last year United Paws spayed and neutered 749 cats and dogs for an overall total of 7,179. Each animal altered means fewer homeless, suffering others. 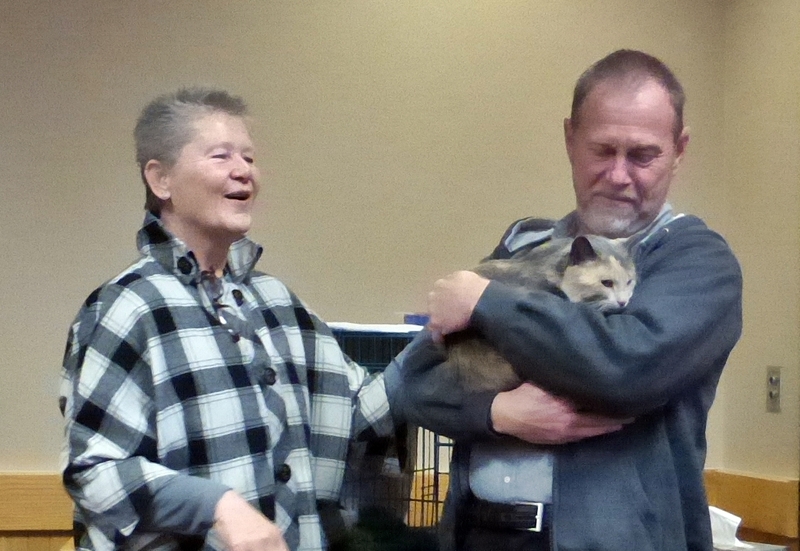 While traveling by van through coastal Oregon in late July, a Cincinnati couple’s cat disappeared in a coyote-laden rural area south of Tillamook. Despite weeks of search efforts by the local animal welfare group United Paws, the cat remained missing until the night of October 7, when she amazingly appeared, frightened and crying for help, in the yard of a United Paws volunteer who had been searching for her. 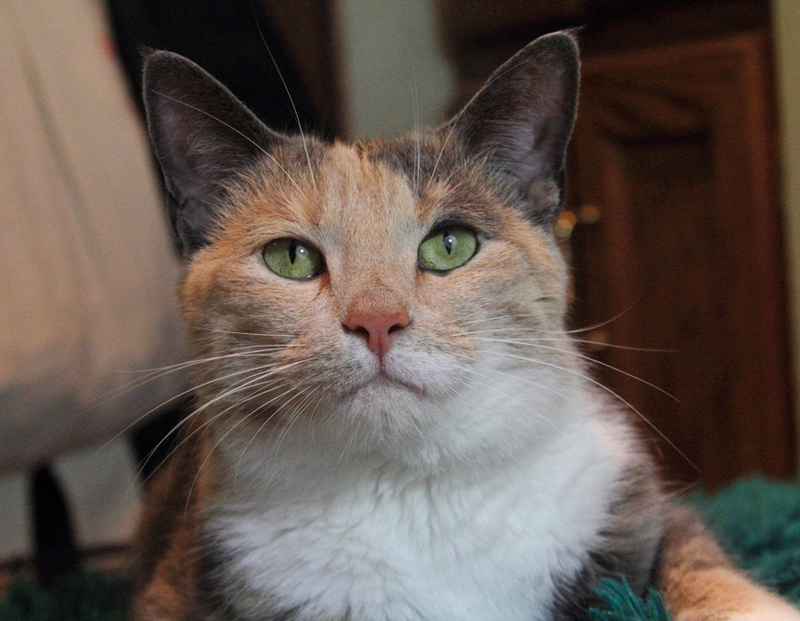 Over the last three years alone, United Paws has helped rehome nearly 1,000 cats and 8 dogs into loving homes. If you are interested in adopting one of our extraordinary animals, we ask you to fill out our Adoption Application first as part of our screening process. 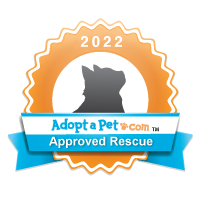 Once you have been approved, which typically takes one to three days, you can adopt either by visiting one of our monthly Adoptathons posted above, or at any time by calling or emailing us your interest. All cats and kittens are current with inoculations. Adults are spayed or neutered. Kittens come with spay/neuter certificate. For more information, call our Message Line at 503/842-5663, or write to us at unitedpawshelp@gmail.com. An alert went out to people in North Tillamook County and on United Paws FaceBook page about 3 pets who were left behind when their north county guardian died. Beggar the cat and Bud the dog were outside pets who were very bonded. Danielle was an indoor cat. Well, we got a home for Danielle, no worries; and all the neighbors said they’d care for Beggar the cat, since she was used to being outside anyway. But poor Bud the dog, a lab/rotty mix, had nowhere to go. He’s around 9 years old, and we were receiving mixed messages about how (un)friendly he was toward other dogs, and he needed a fenced yard because he had a wandering paw. He wasn’t going to be easy to place in brief. Well, long story short, the neighbors decided to adopt him. Great news! But their yard doesn’t have a gate, and it needed one of those big, rolling chain-link gates or some kind of double gate. So an appeal went out for a gate and people to help install it. And of course we got a tremendous response. People sent donations toward the cost of the gate and also offered their labor. The gate was purchased by United Paws, from Tillamook Farmers Coop at discount, thanks to generous donations from Tillamook County folk, and has now been installed by Bud’s new family. Bud is spending more time in the house, which must be nice for him since he has a touch of arthritis. His friend, Beggar, is flitting from neighbor to neighbor, but officially belongs to Bud’s neighbor, so she and Bud can still be best friends. This was a great example of everybody in the community pulling together for pets in need.